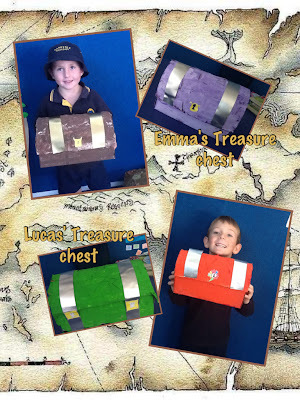 The Kidd-li-winks have been making treasure chests. 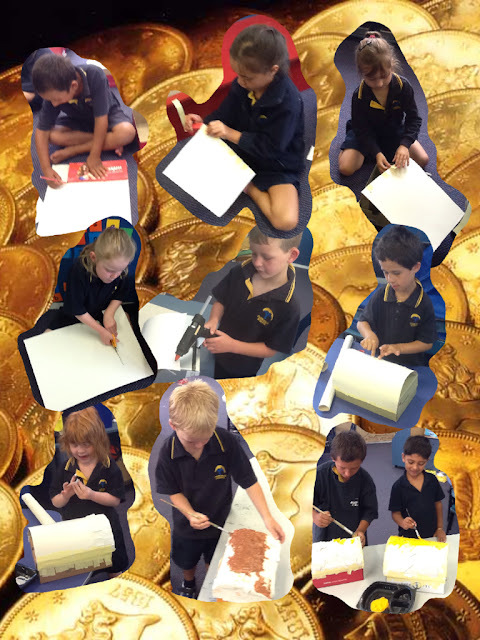 We have been practising lots of skills like measuring, cutting,sticking, gluing, painting and cleaning. We had to show a lot of determination because we found lots of parts tricky. We learnt if we don't give up and keep trying we can learn how to do it. We also learnt how important it is not to rush. In Room 5 we take our time and do our personal best. 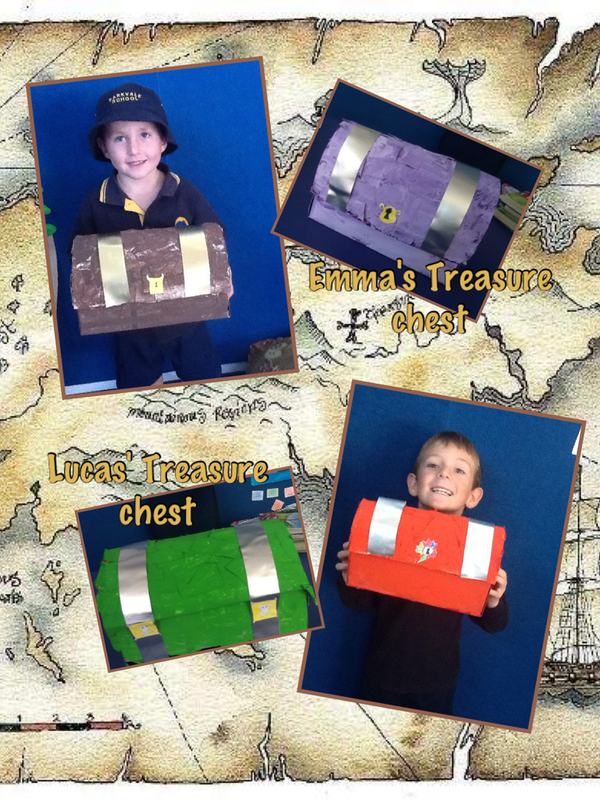 Here a some of the amazing treasure boxes the Kidd-li-winks have made. Come into Room 5 to see them all.